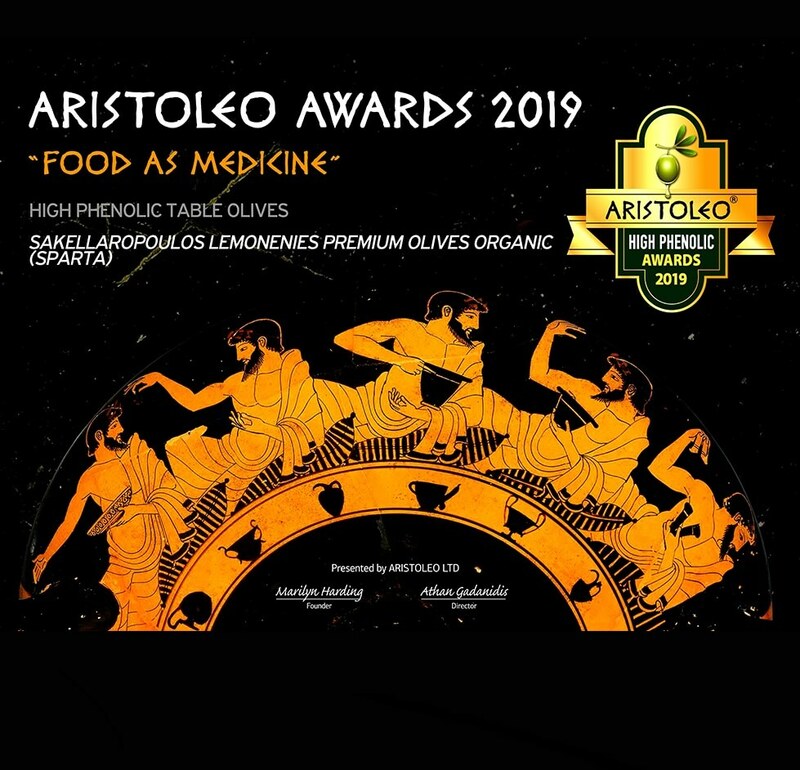 A great honorable double award for Sakellaropoulos Organic Farming at Aristoleo High Phenolic Awards 2019, for the highest concentration of phenolic compounds (health beneficial ingredients), for our table olives, worldwide. 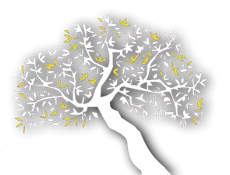 Aristoleo High Phenolic Table Olive Awards is an international competition that ranks table olives based on the measurement of the beneficial compounds (phenols) that exist in table olives. These health beneficial compounds are now measurable with the NMR (Nuclear Magnetic Resonance) method, developed by Greek scientists at the Department of Pharmacognosy and Natural Product Chemistry of the National and Kapodistrian University of Athens, collaborating with universities from abroad. This method was developed by Professor Mr. Prokopios Magiatis, Professor Mrs. Meliou Eleni and their research group at the National and Kapodistrian University of Athens. These beneficial compounds, found in table olives, are called phenols. The main compounds in the phenolic group are Tyrosol, Hydroxytyrosol and their derivatives. They are natural antioxidants which have significant biological activity and have been attributed with anti-inflammatory, antioxidant, heart protective and neuro-protective properties. The European Regulation 432/2012, which is in effect, states that when those compounds exist in a certain minimum concentration in a product, that product is attributed a Health Claim with signs of health – beneficial properties. The European Regulation lower limit is 5mg of Tyrosol, Hydroxytyrosol and their derivatives. The international competition “Aristoleo High Phenolic Awards 2019” categorizes each sample of table olives based on the total quantity of phenolic substances, measured by the NMR method. 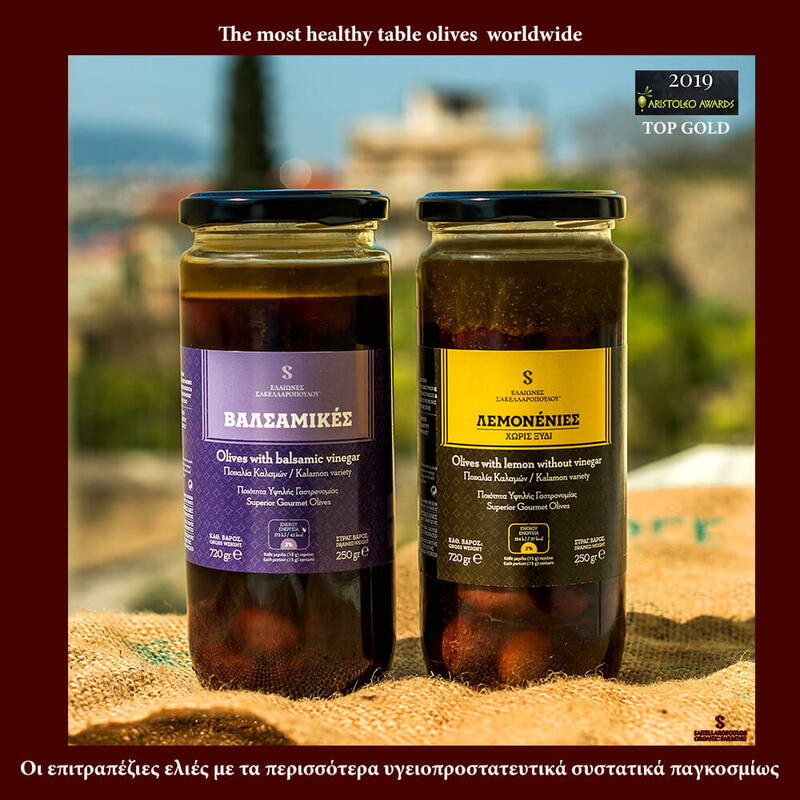 It was completed on March 17 2019 and the results are astonishing for Sakellaropoulos Organic Farms, with a major double distinction for our table olives. This award is a great honor, which rewards our efforts over the past 27 years for producing specialized organic products that besides their many awards for their taste and quality (91 international awards) are now being awarded for their health beneficial properties, with the highest concentration of such ingredients worldwide, for the 3rd year in a row. NOTE: the highest concentration was found on Valsamikes olives from our farm, which is 2000 μg/g of olives. Based on the NMR analysis, the daily consumption of 2-3 grams of these olives provides more than 5mg of hydroxytyrosol, tyrosol and their derivatives and corresponds to the consumption of 20 grams of olive oil that belongs to the category of olive oils that protect blood lipid oxidation, according to European Regulation 432/2012.